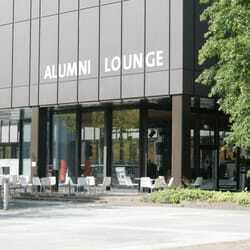 Regular live events and exciting cultural happenings, fresh, tasty food from the mason jar, trendy drinks and plenty of space to relax, chat and chill out – this is the Alumni Lounge. Come over! We have the full program.